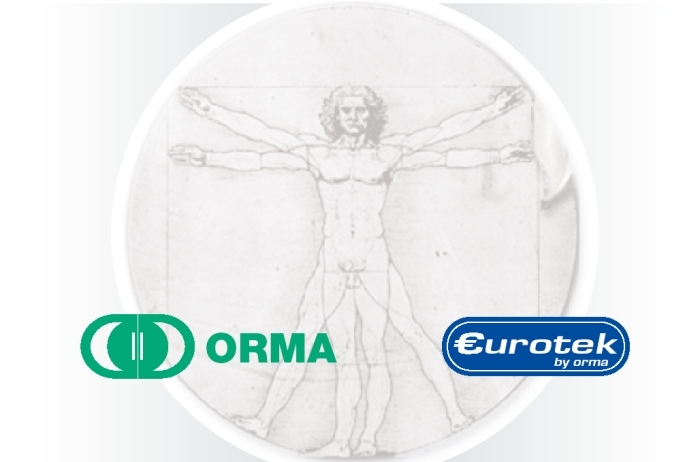 Provide technical assistance to those who buy or own a product ORMA is a source of pride. Our experience shows us that the market for over fifty years, we can offer a repair service and support on scales, microscopes and laboratory equipment. We guarantee our customers quick service and technical support of high quality updated on the latest technologies. Qualified staff is at your disposal for any request for technical assistance or for a pre / post sale.